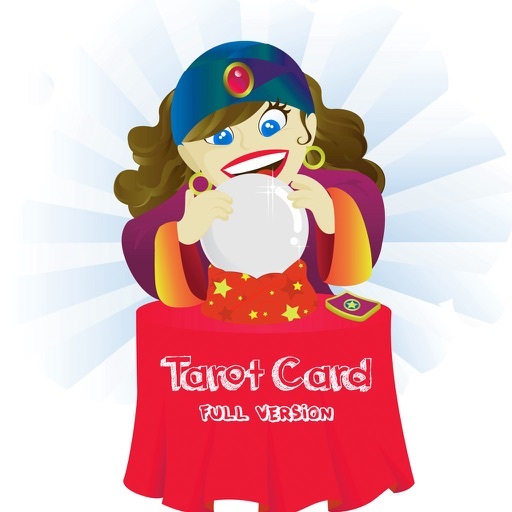 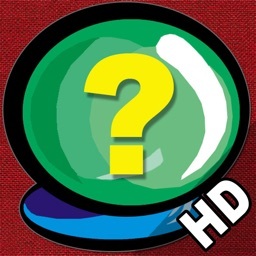 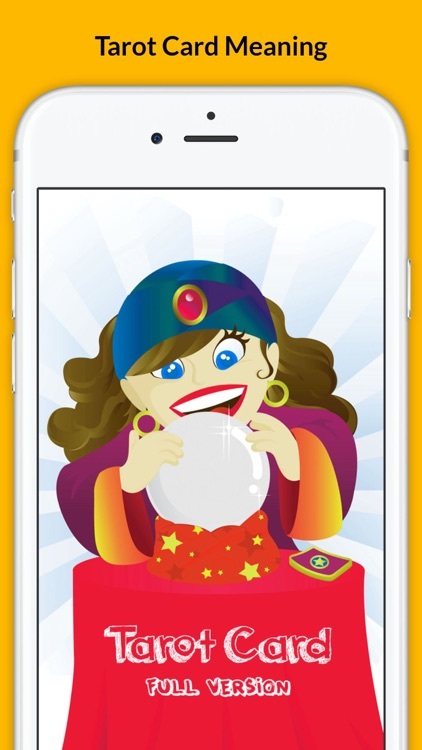 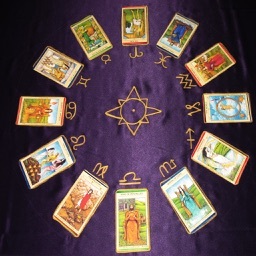 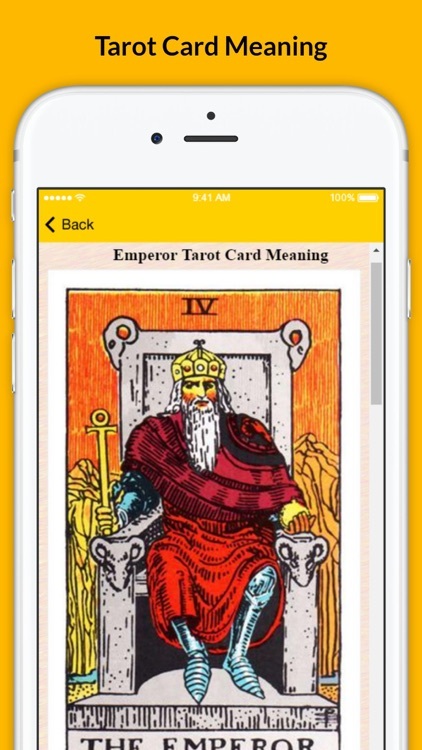 Tarot Card Meanings is an App Includes to learn Wheel of Fortune Full version !! Well, What Are You Waiting For? 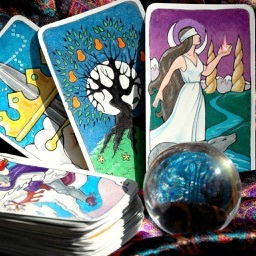 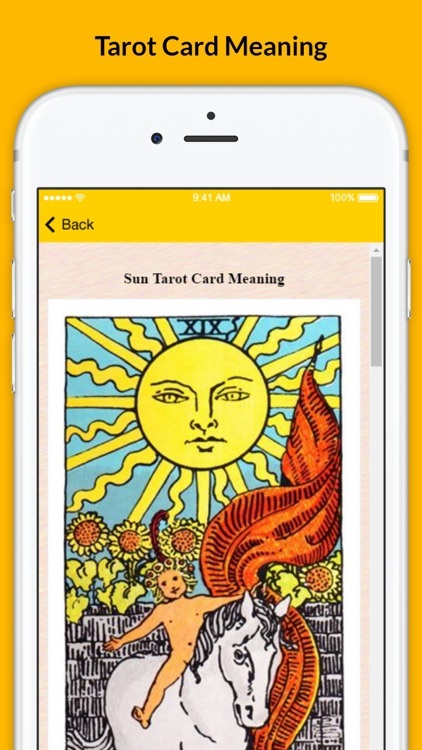 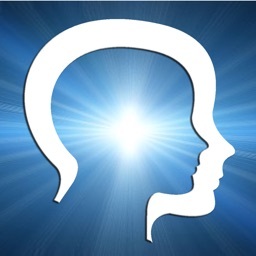 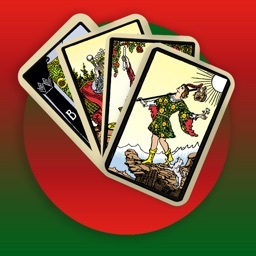 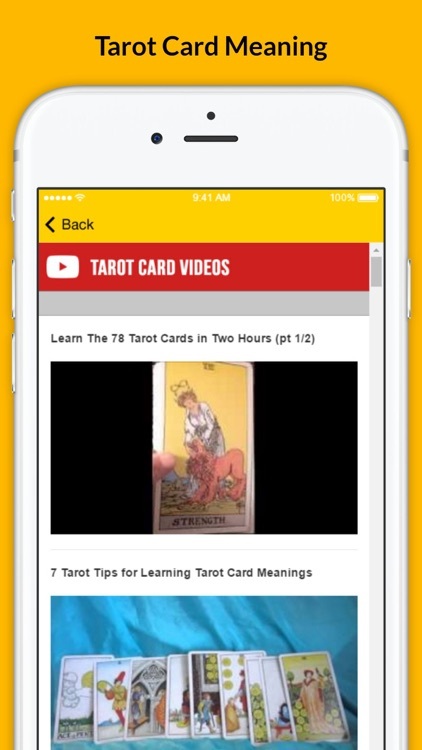 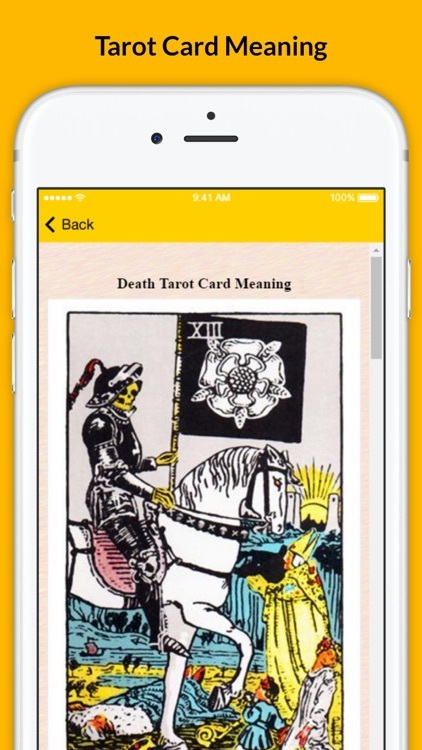 Download and Learn Full Tarot card App Today!